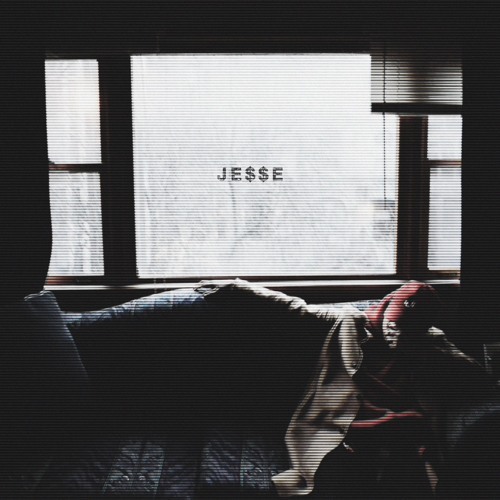 J. Arthur, 1/2 of theWHOevers, makes a solo return with a new project called "JE$$E". This will be the first we hear from the the duo this years, as it seems they have plenty in store for the rest of the 2016. The primary producer for theWHOevers, J. Arthur deliver a beat tape, that consist of a a total of 22 new instrumentals. He's providing a number of sound, so press play and check it out below.